Getting fit and staying that way can prove challenging to many of us. With gamification, you are going to have an easier time staying motivated and workout more often. 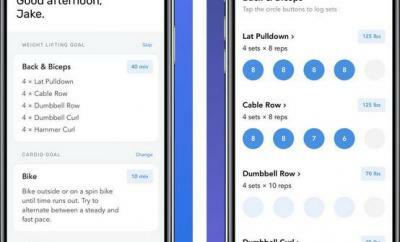 BattleSteps is one of many apps you can rely on to take your fitness sessions to the next level. It helps you meet new people and battle them while getting fit. 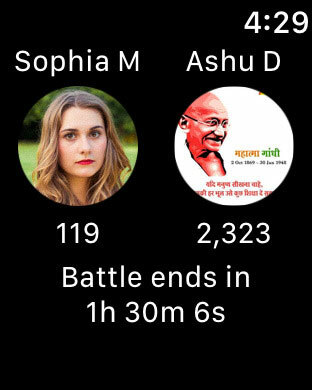 The app lets you challenge your friends and family members to battles. 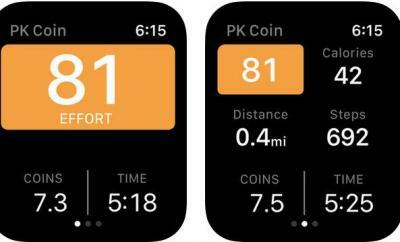 You will just need your iPhone to get started, but it is also possible to connect your Fitbit or Apple Watch. 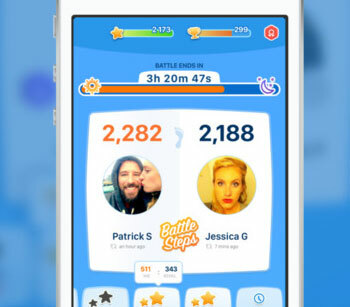 BattleSteps simply turns walking more competitive. It runs on iOS 8.0 and later devices. 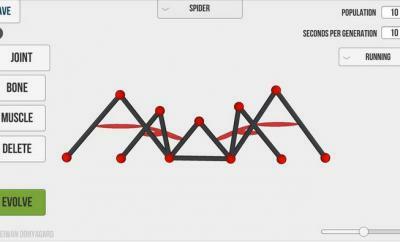 BattleSteps is available for free but you can take the experience to the next level by subscribing.